From AC repairs to furnace igniters and smart thermostats, we will make sure everything is up and running all day and night. Deerfield is known for being the home of companies like Walgreens and Caterpillar Inc. 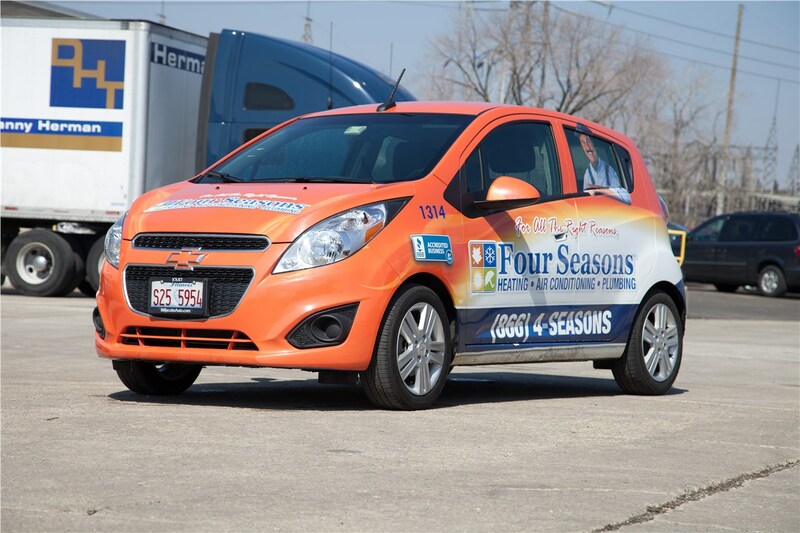 It is also located just 25 miles north of Chicago, which means Four Seasons Heating and Air Conditioning proudly serves homeowners in the area with all of their heating and cooling needs. 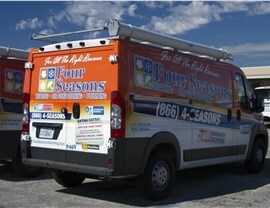 We have over 45 years of experience providing homeowners with a complete range of HVAC repair services. 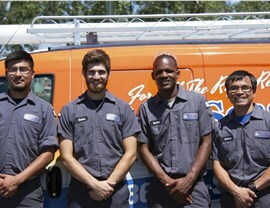 We even offer heating and air conditioning emergency services 24-hours a day, 7-days a week! Our attention to the customer experience has earned us an A+ rating with the Better Business Bureau, and we’re a multi-year award winner of the Super Service Award from Angie’s List. With accolades like these, you can trust our team to provide you with the timely, respectful service you deserve. For as cold as it can get in the winter, it can get really hot in the summer in Deerfield too. 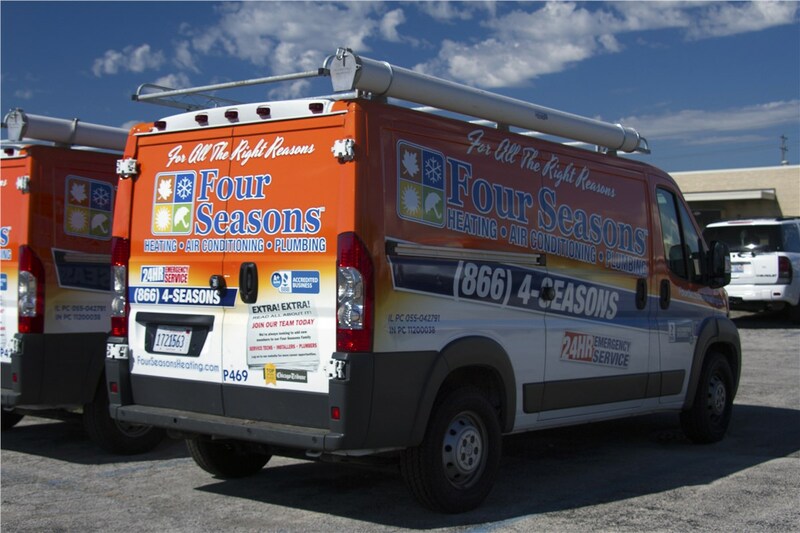 If your AC takes a nosedive, turn to the AC repair professionals at Four Seasons Heating and Air Conditioning. 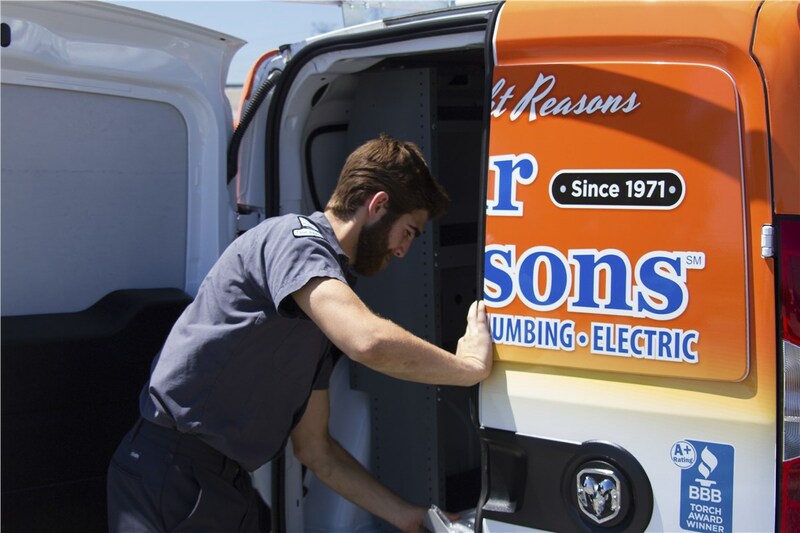 We can provide your home AC unit with a repair, no matter what the problem, but we can also make sure it’s ready to go for the season with central air maintenance. 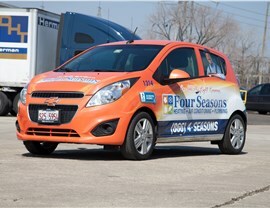 If you’re for a “Deerfield HVAC company near me,” look no further than Four Seasons Heating and Air Conditioning. 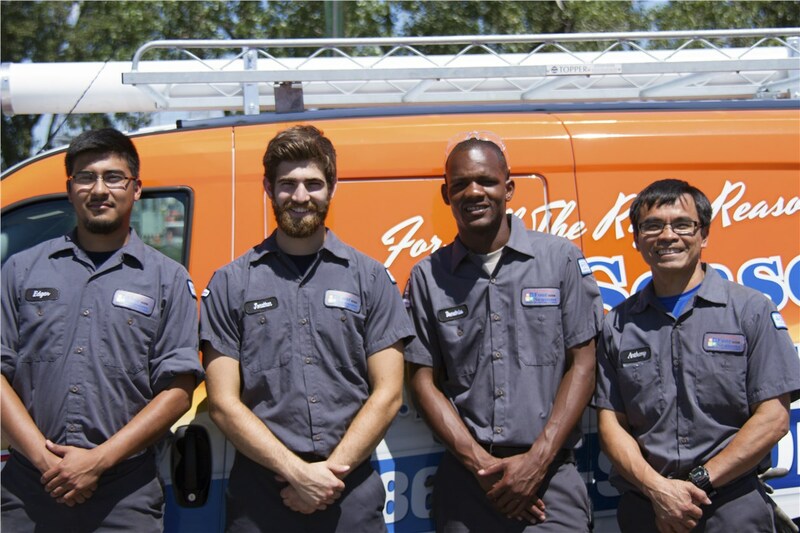 Our comprehensive HVAC services and emergency 24/7 repairs mean we can get your unit up and running in no time. Give us a call to discuss your issues with one of our knowledgeable technicians, and we can answer all your HVAC questions. 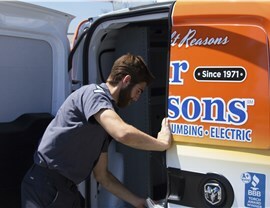 We can also provide you with a free estimate when you fill out our online form!